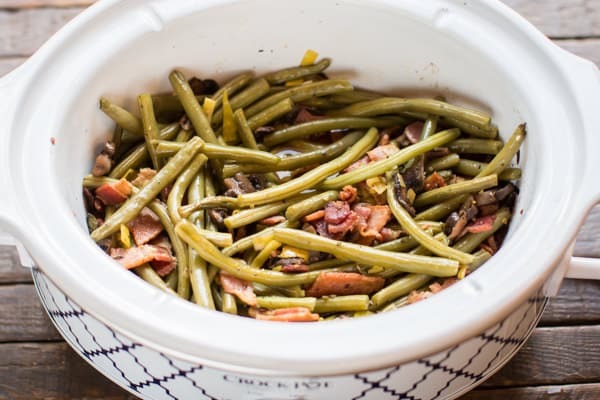 These Slow Cooker Holiday Green Beans are an easy fresh side dish for the holiday meal! Thanksgiving is behind us, now to start planning the next holiday dinner. 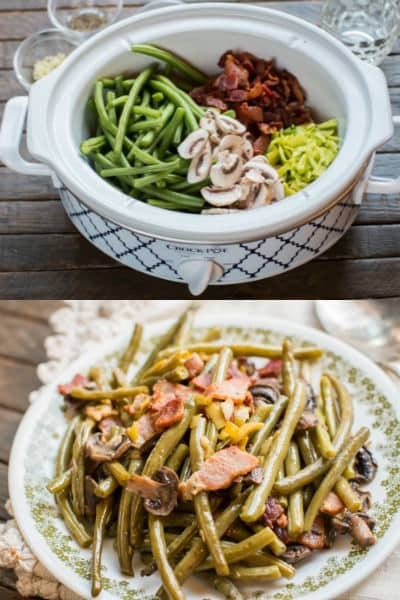 One side of our family likes the classic creamy green bean casserole, and the other side does not at all. This is the dish I would bring to my husband’s family holiday dinner. 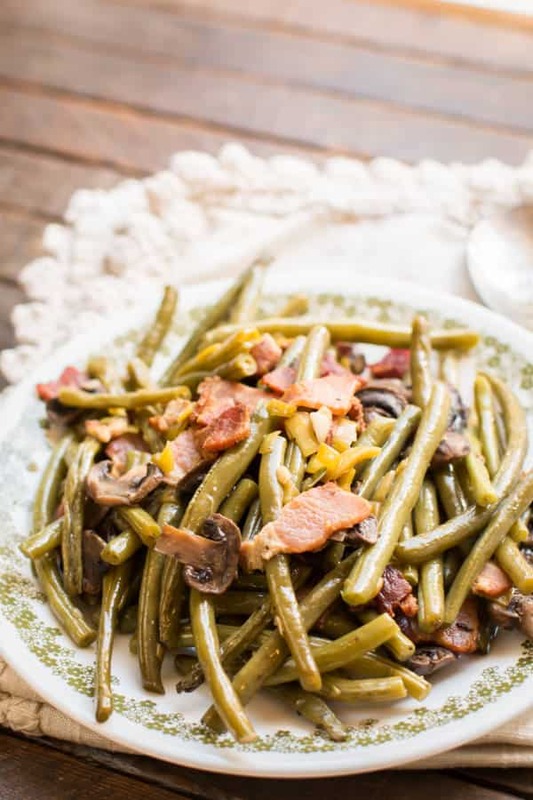 This dish has fresher ingredients and goes well with the meal my mother-in-law serves. 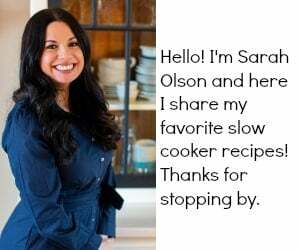 I’ve partnered up with Crock-Pot® to bring you 4 fresh and delicious recipes here on the blog the last few months. 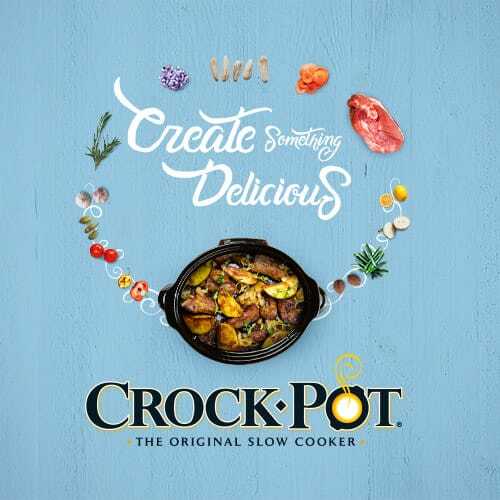 This month Crock-Pot® has a special holiday coupon code for you, 20% off select slow cookers, you can access the code here! 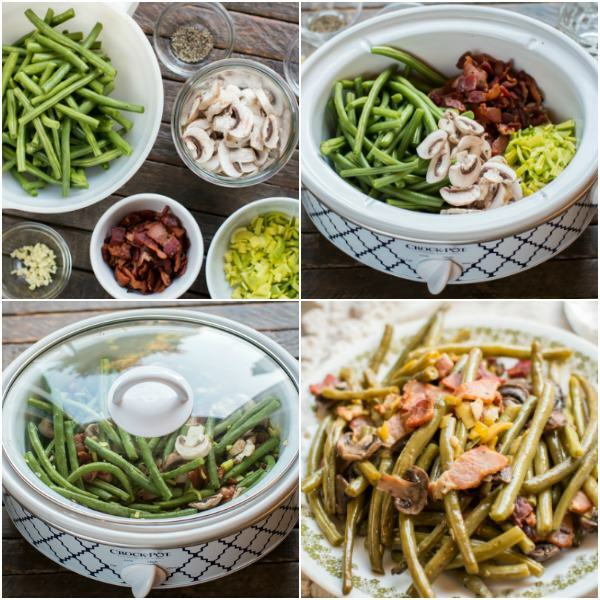 To make this recipe I start by adding fresh green beans, sliced mushrooms, leeks, and bacon to the slow cooker. This can be prepped the night before if you will be short on time the day of your holiday dinner. I add fresh garlic, salt, pepper, bacon drippings and water to the veggies and stir. Cover and cook on HIGH for 2.5 hours. The smell is amazing while this cooks, the leeks, bacon and garlic make for a great combination. See my video below on how to make this easy side! 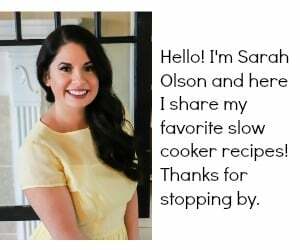 For this recipe I am using a 2.5 quart Crock-Pot® Casserole Crock™, you can find it here. 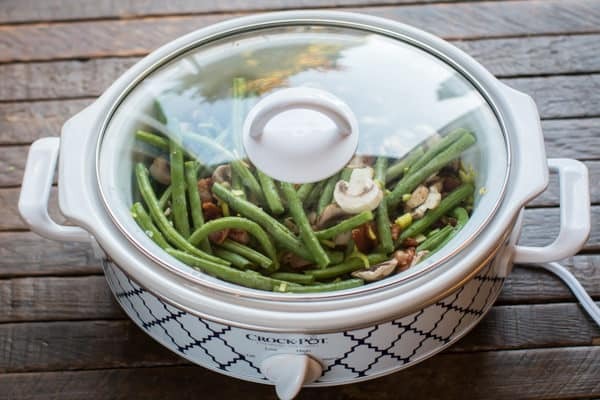 This is now my favorite slow cooker for smaller recipes like side dishes and appetizers. I hope your week is starting out great. 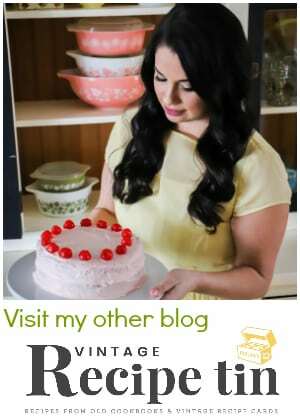 I will be back at the end of the week with another great recipe. 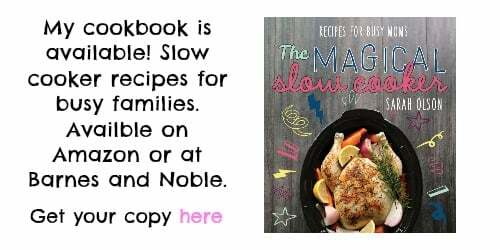 Add everything to a 3-quart or larger slow cooker. Stir. Cover and cook on HIGH for 2.5 hours without opening the lid during the cooking time. What can you substitute for mushrooms, my husband hates mushrooms! 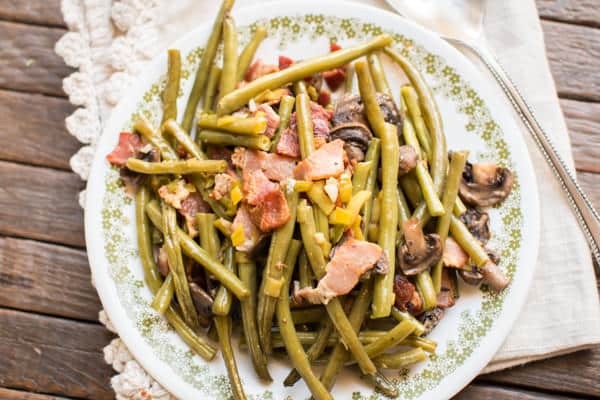 you can leave them out and add more green beans. It still will be delish. Water chestnuts or a can of red beans! Both are good substitutes. I’m using my crockpot for the ham, do you think this can be done on the stove? I think it would do fine! I would saute it for a bit and put a lid on it for a while. Just keep an eye on it. Thank you so vey much for responding. Merry Christmas!! 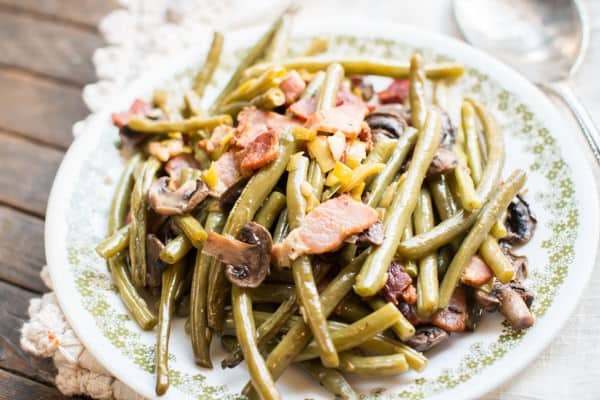 Would I be able to use frozen green beans? I don’t see why not Judy! I made this last night! Everyone loved it! Great recipe, thanks! Are the beans crisp? 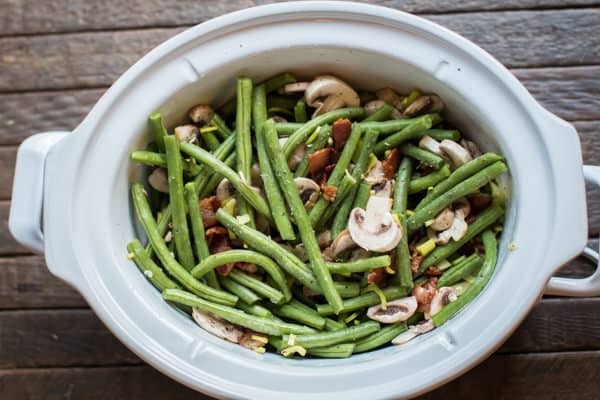 Could you cook it for a shorter period of time for a more crisp bean? 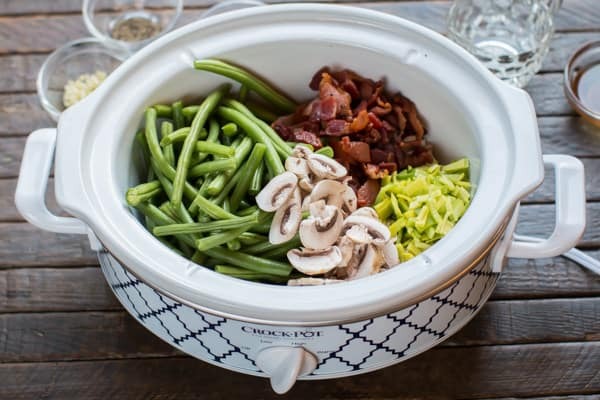 Can this be done in a regular 6qt crock pot?